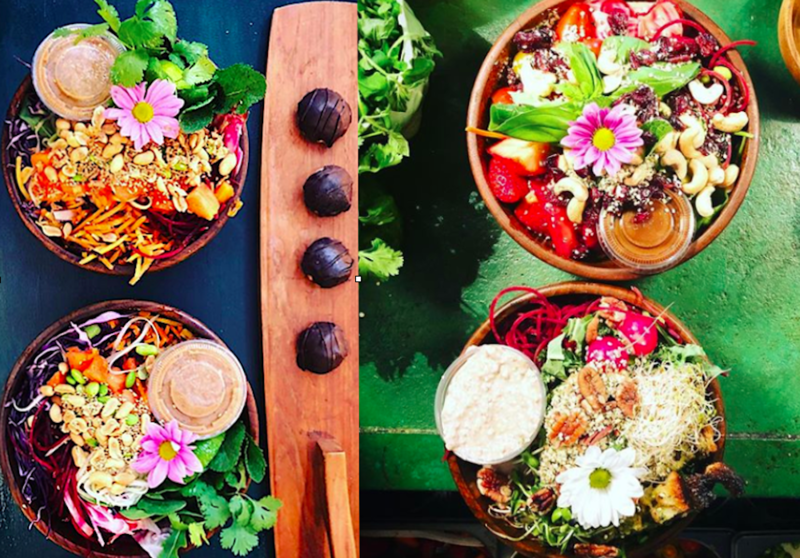 Unique vegan hot and cold bowls, sandwiches, smoothies, indulgent pastry and lots of respect for life is our recipe. Our first deli is located in the very heart of Stockholm, Norrtullsgatan 21, Odenplan. Open 10-17 weekdays, 11-17 Saturday and 12-16 on Sundays. Our second deli and newly open is located in Söderhallarna, Medborgarplatsen. Open 10-19 on weekdays and 10-16 Saturdays. We are serving our amazing food at Smaka på Stockholm 5-9 juni, Kungsträdgården – Come and grab a bite! 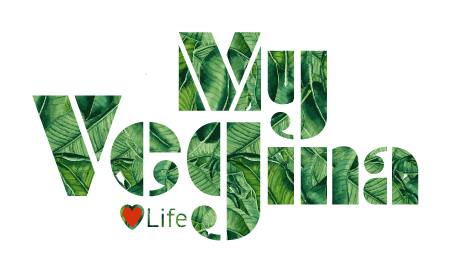 More MyVegina’s will of course pop up in the near future, follow us on social media for updates! Ps. Do you want to work with us? We are hiring.